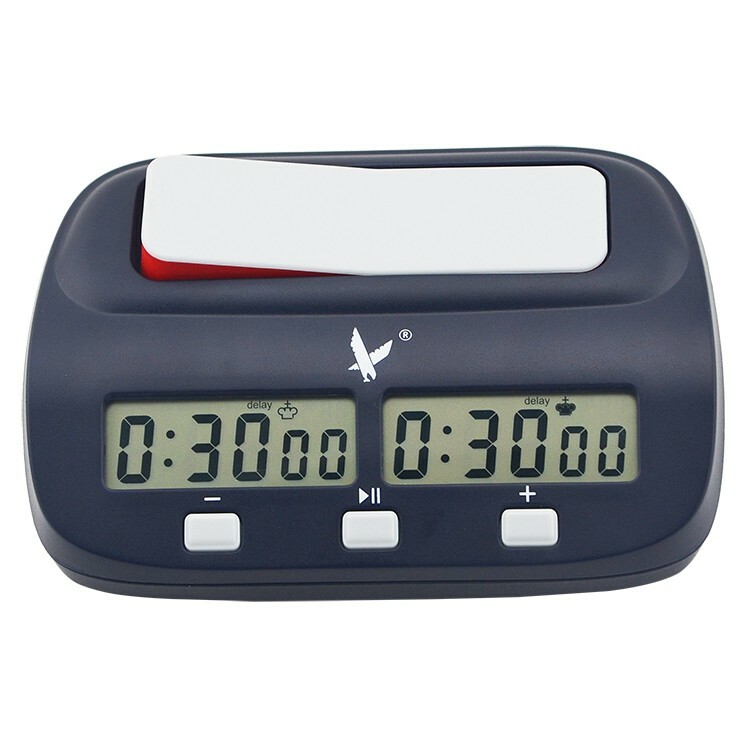 11.Move counter operational in all settings. 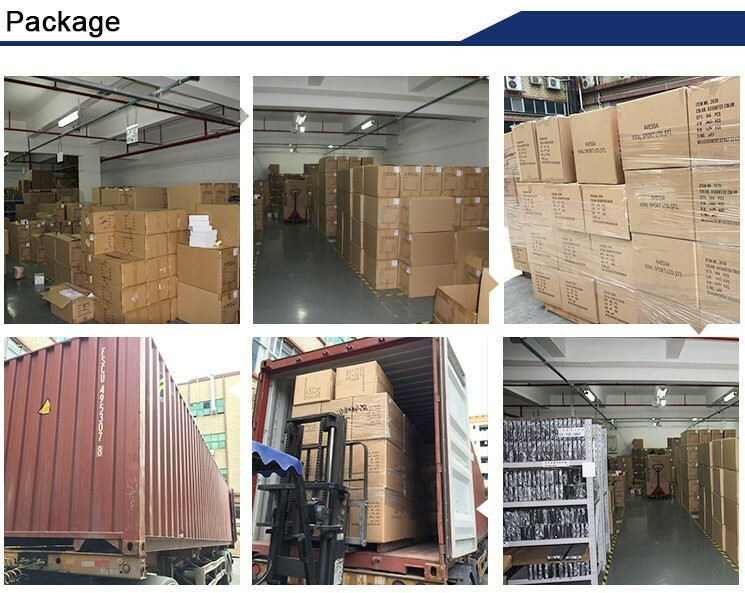 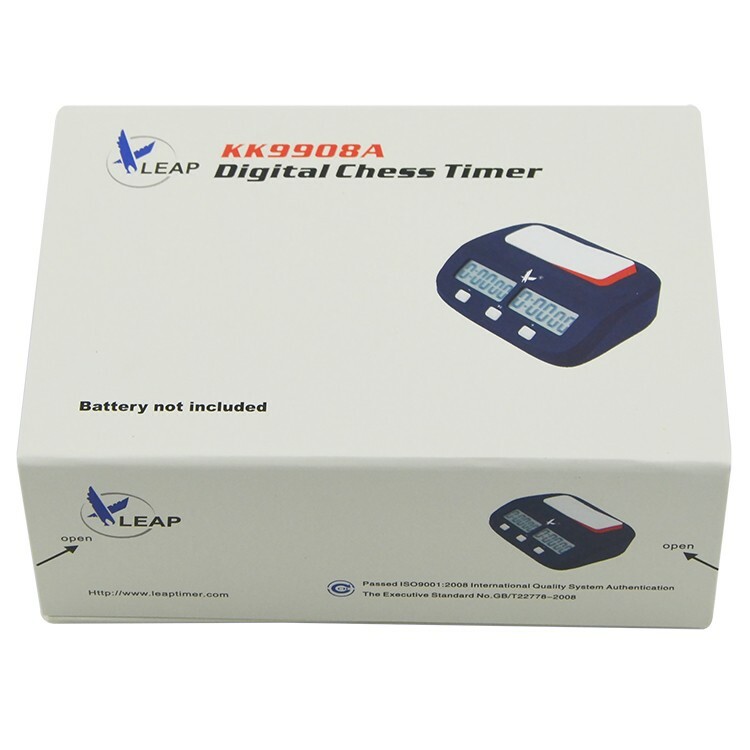 marketing, logistics, warehouse time, we proudly bring this new chess clock and chess set to the market. 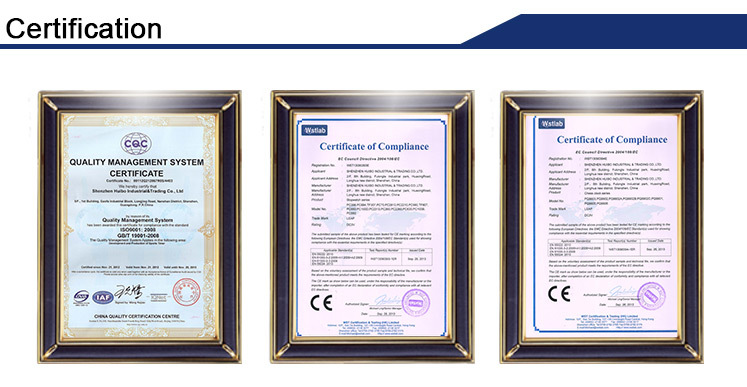 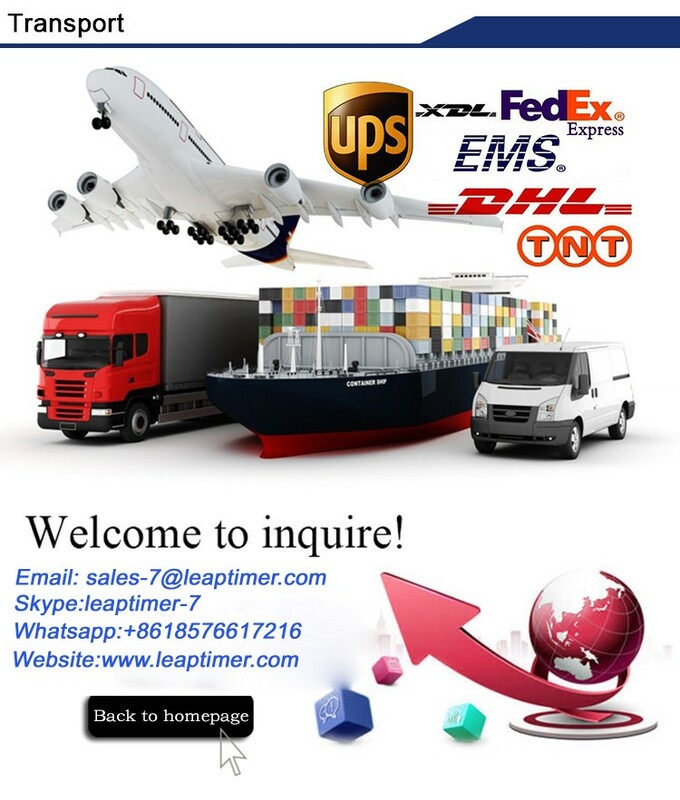 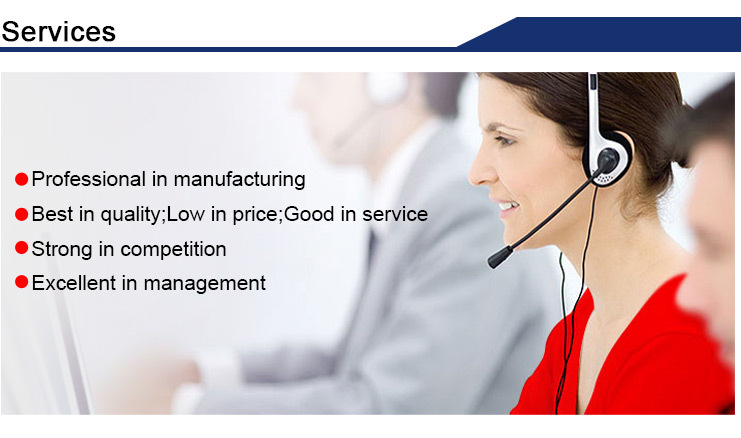 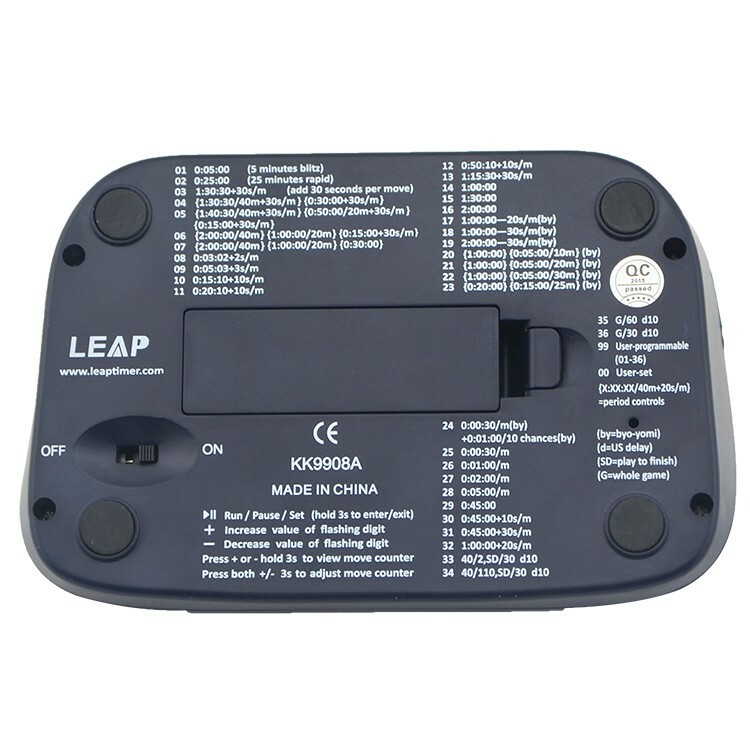 Having the best R&D team in China, we can research and develop whatever you needed. 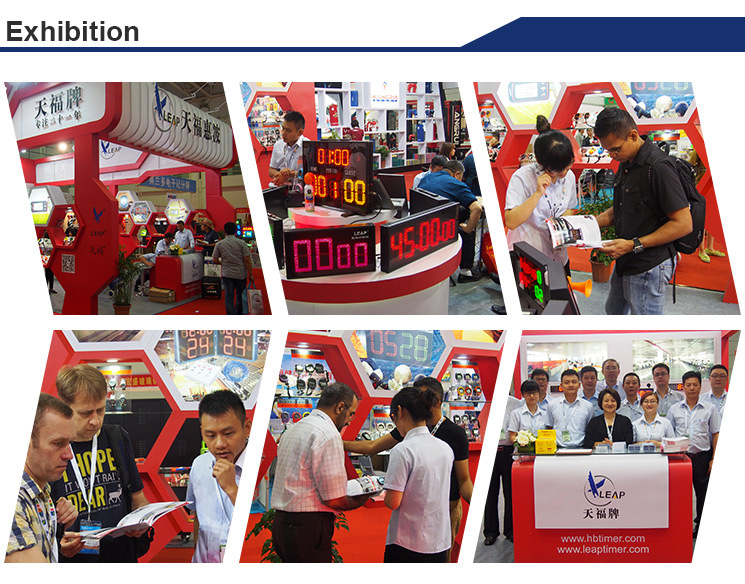 Production Line: ID, R&D, Mould, Injection, Metal, Bonding, Coating, Packing and assembling department etc. 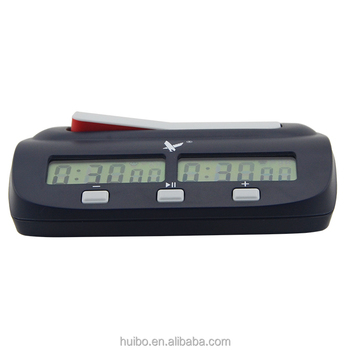 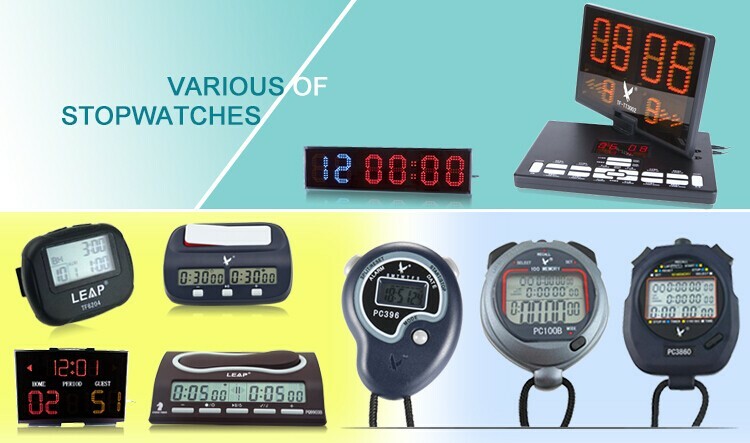 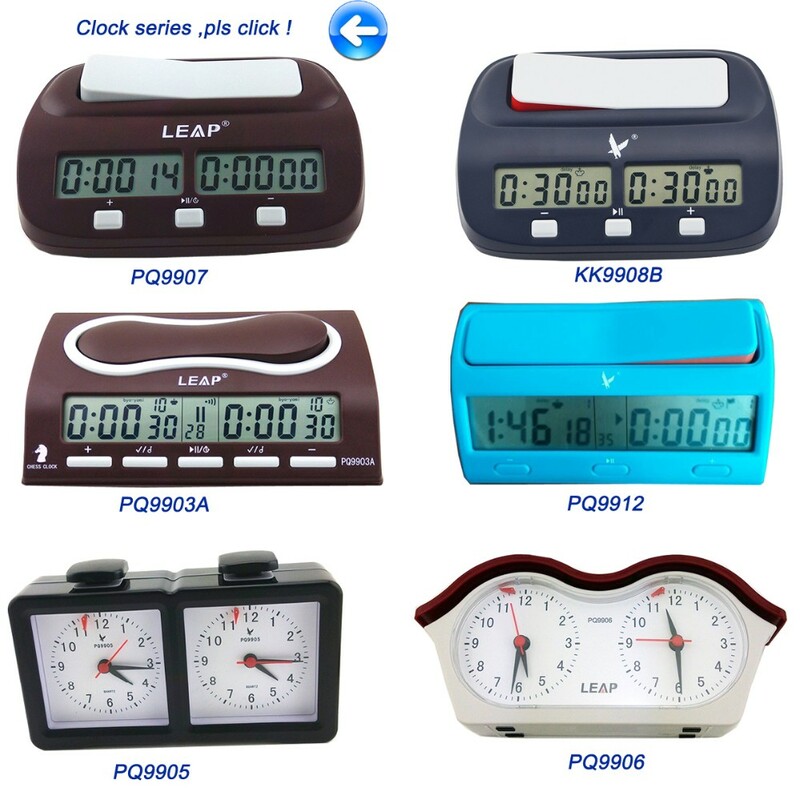 Product Line: Chess Clock, Chess board, chess piece, Smart watch, Heart Rate Monitor and other fitness sports electronic products.